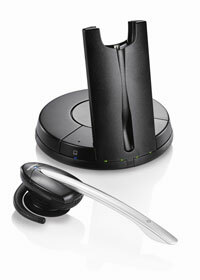 Through December 31 we are offering a 40% discount on The GN Netcom professional 9330e wireless headset! 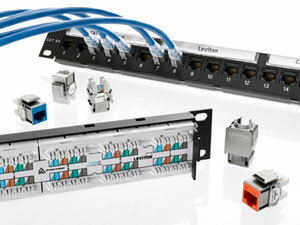 The Wireless 9330e offers you a 300+ foot range. And with the Remote lifter or the EHS cord you can answer and hang up from up to 300+ feet as well. The 9330e comes with a headband and ear hook and has a 9 hour talk time. The 9330e works on most desk phones.